Although we would like to believe that our children or children we know could not possibly be victims of firearm suicide or accidental injury, it is possible. UTAH STATISTICS. Utah has the highest birth rate in the nation and is the second most armed state in the country. Many households in our state contain firearms which are used legally for hunting, collecting, or self-defense. As parents and neighbors, it is our job to protect our children and teenagers from possible harm or death from improperly stored firearms. 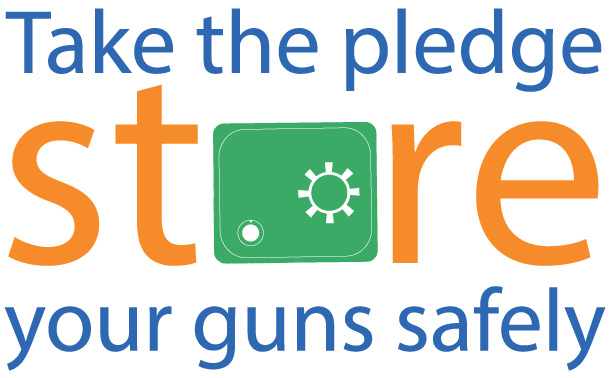 Some national studies have shown that between 40-50% of firearms in homes are not stored safely. SAFE STORAGE. Not only does this put our loved ones at risk, it could put firearms into criminal hands if they are stolen, putting everyone at risk. Seattle—Keeping a gun locked, unloaded, and storing ammunition in a locked and separate location can lower the risk of unintentional injuries and suicide among youth, according to a study in the February 9 issue of the Journal of the American Medical Association.